John F. Wasik is an award-winning author, independent journalist, and speaker who has contributed to Forbes, The New York Times, Wall Street Journal, Reuters, Bloomberg News and a host of leading publications across the world including the AARP Bulletin, Financial Planning, The Financial Times and Reader’s Digest. He is the author of 15 books. 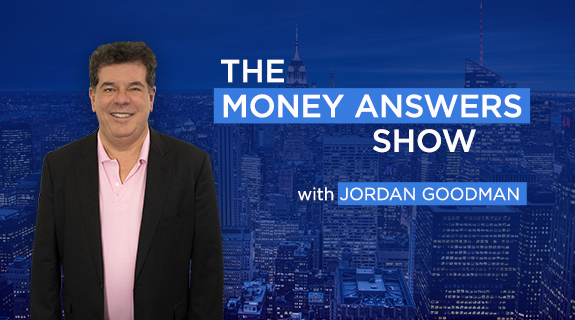 He speaks on college debt issues, investing, retirement and other subjects.